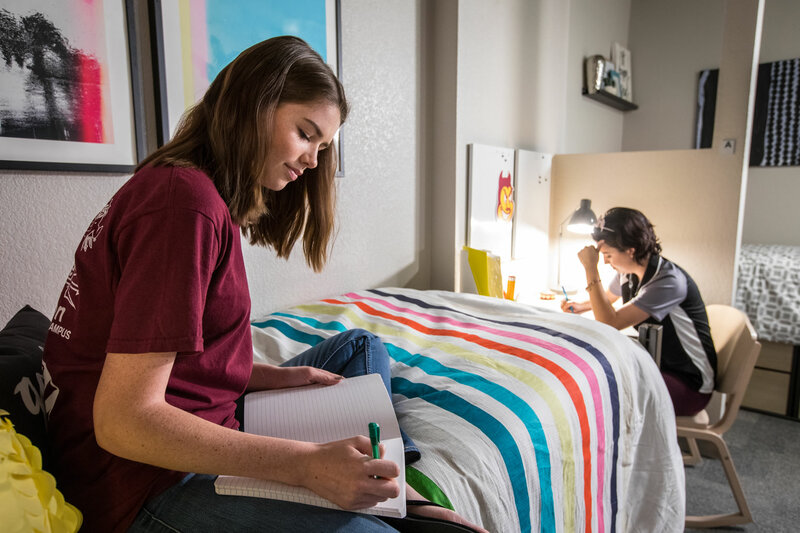 Tooker House wins three “On campus” awards! 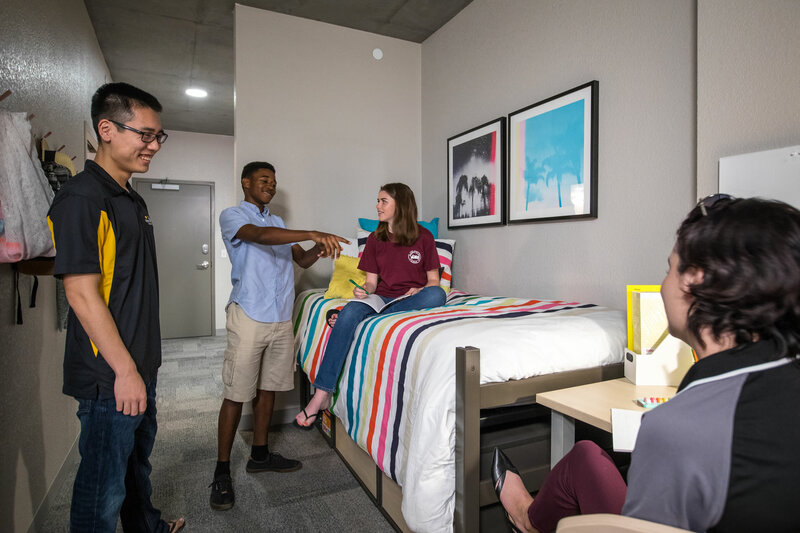 Tooker House and manager/developer American Campus Communities, Inc., won three “On Campus” awards at the 2018 Interface Conference’s Innovator Awards, sponsored by Student Housing Business magazine. 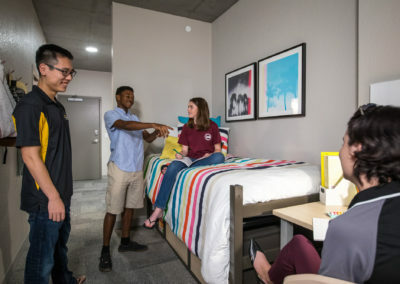 The Fulton Schools Residential Community at Tooker House is a seven-story, 1,600-person, co-ed living and learning community designed specifically for undergraduate students in ASU’s Ira A. Fulton Schools of Engineering. 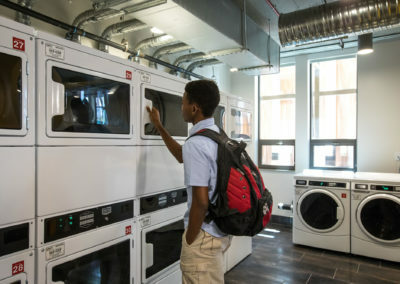 The “dorm built for engineers” features on-site digital classrooms, state-of-the-art makerspaces complete with 3D printers, and laser cutters and soldering tools needed for a broad range of engineering courses and projects. 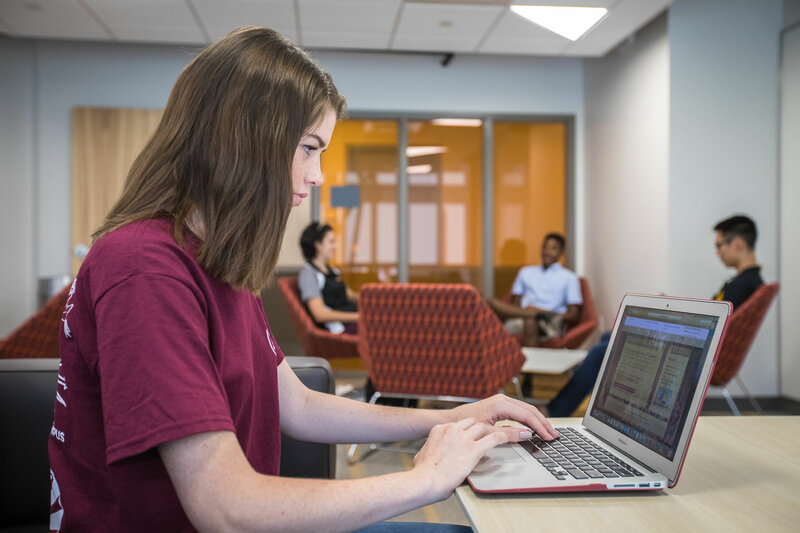 Tooker House is fully Wi-Fi accessible with enough bandwidth to accommodate four devices per resident. 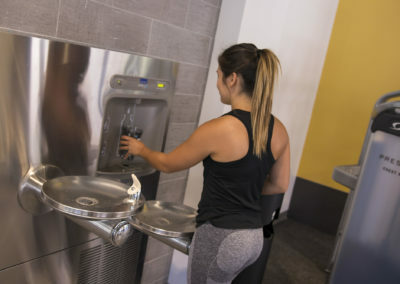 Engineers like to see how things work. 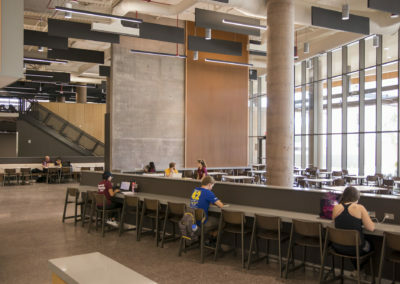 That’s why much of the building’s infrastructure has been purposefully exposed so that students may study the electrical, plumbing, HVAC and other primary systems within the building. 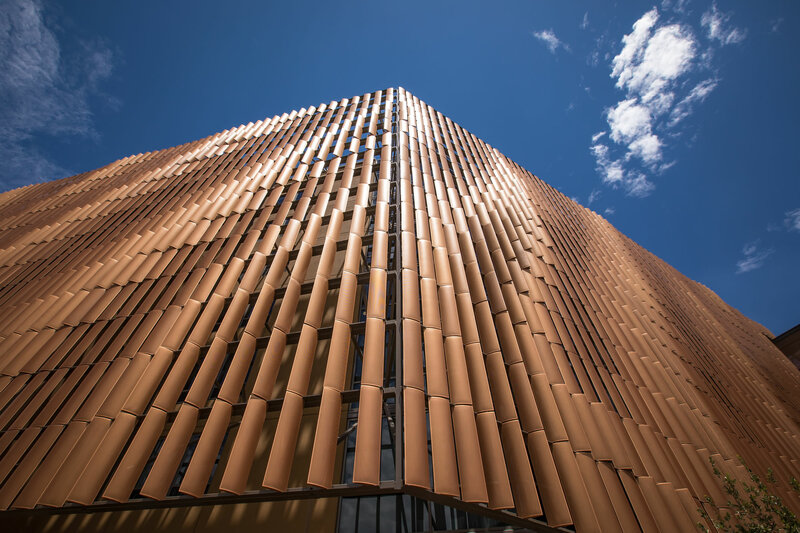 Outside, students can learn from the building’s most striking feature, hundreds of vertical perforated louvers on the south façade. 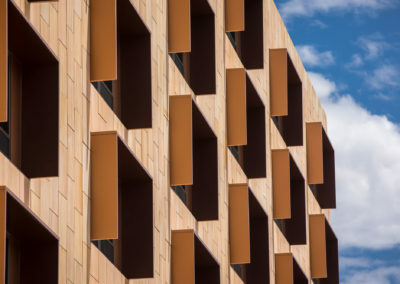 Each is positioned according to a sophisticated algorithm, ensures daytime sunlight control unique to each window’s location. 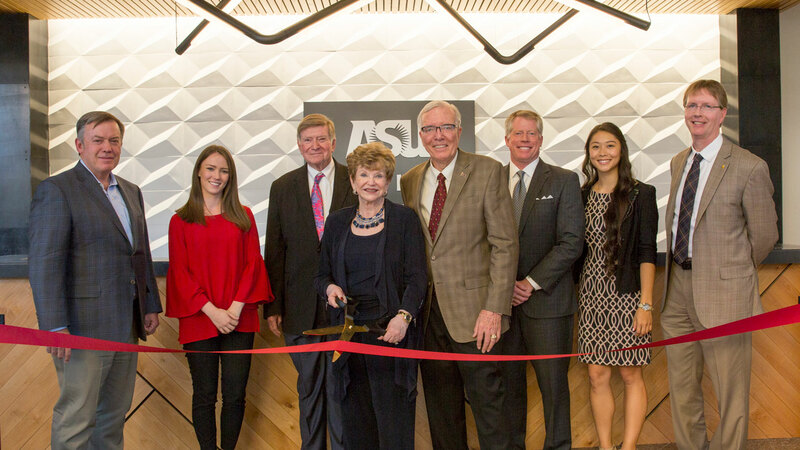 ASU President Michael Crow, Diane and Gary Tooker and others spoke about what the space means for the student experience and held an official ribbon cutting ceremony. 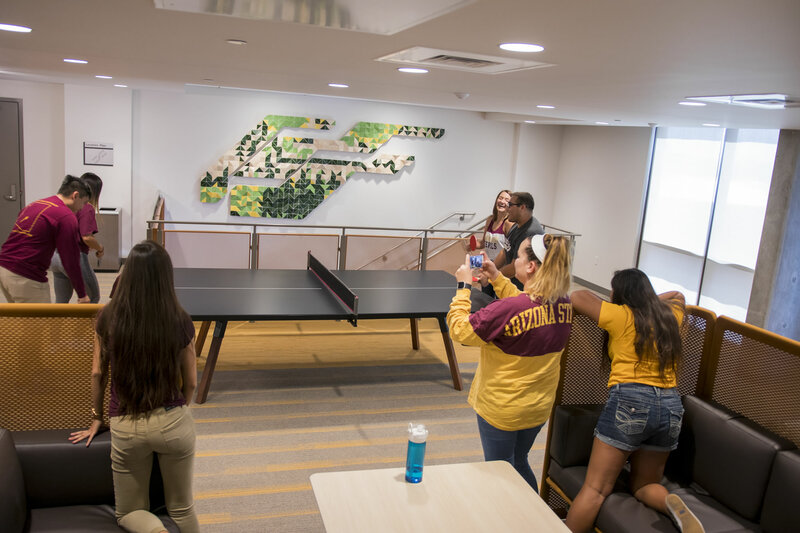 Arizona State University hosted approximately 180 guests to celebrate the grand opening of the university’s newest living and learning community, Tooker House, on October 17, 2017. 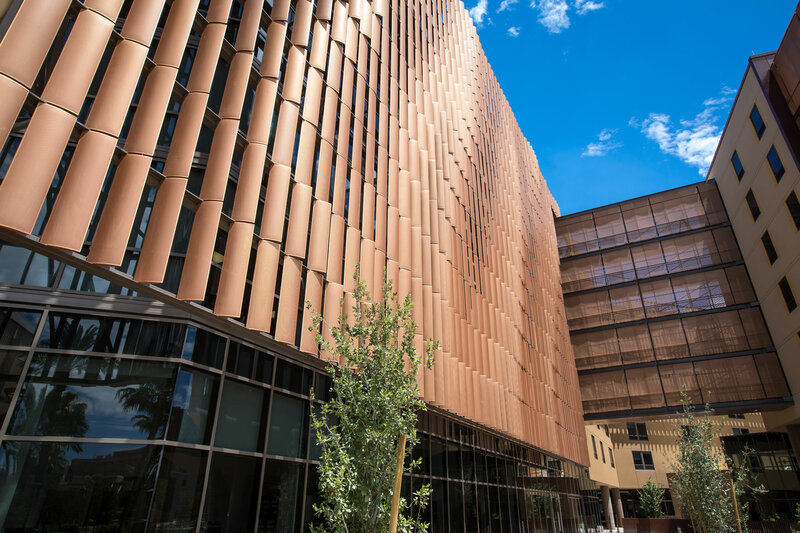 The seven-story, 1,600-person co-ed residential community was named in honor of Diane and Gary Tooker, ASU alumni who have worked tirelessly to increase science, technology engineering and math education outreach and access through generous investment in the university. 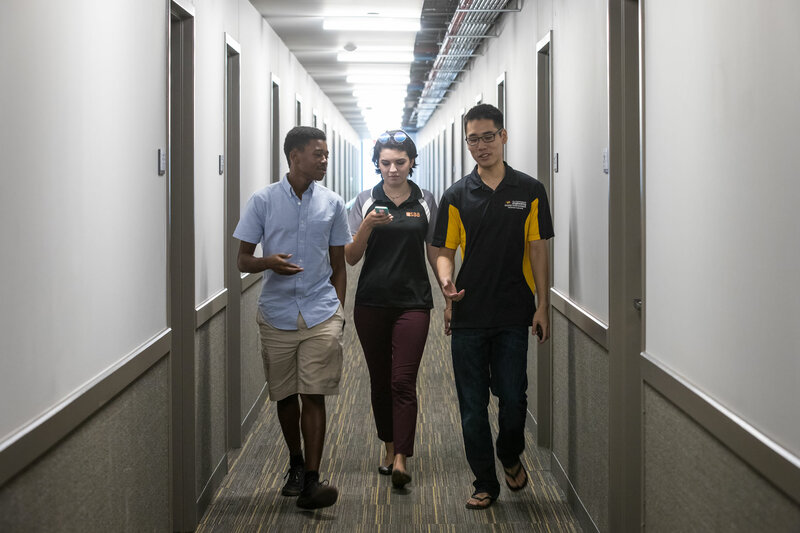 “Tooker House is more than a dorm — this is a focal point of much of our student activities that typify our emphasis on the student experience – integration of the living and learning environments,” said Kyle Squires, Dean of the Ira A. Fulton Schools of Engineering. 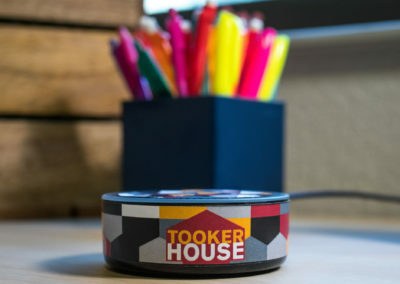 Arizona State University and Amazon bring first-of- its-kind voice technology program to the Tooker House. 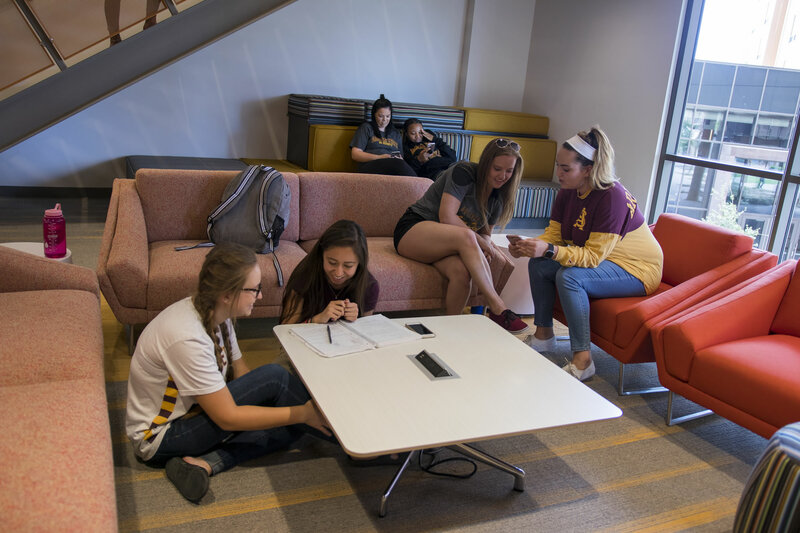 Students at Arizona State University in 2017-2018 took part in a first-of-its- kind immersive voice technology program on a university campus, with support from the Amazon Alexa team. As part of the project, students moving into Tooker House in Fall 2017 received a new Amazon Echo Dot and became part of the first voice- enabled, learning-enhanced residential community on a university campus. 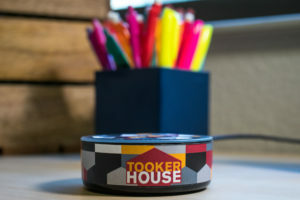 In addition, students can sign up for courses that teach new concepts focused on building voice user interfaces, including Alexa skills. Fully furnished quad apartments with adjoining bathrooms. 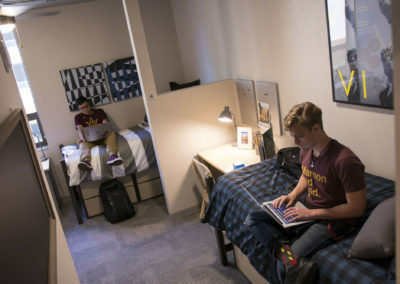 Microwave and mini-refrigerators in each suite. 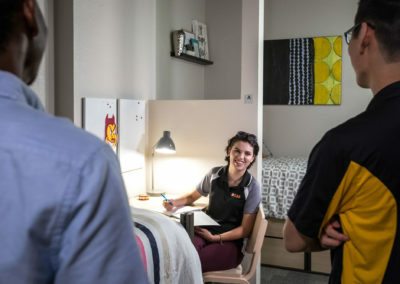 Access to full-service community kitchens. 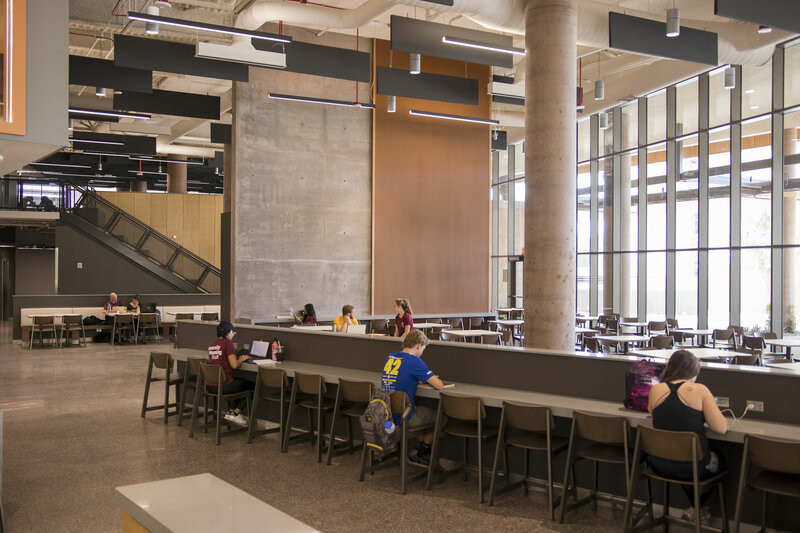 Full service,14,000-square-foot, 525-seat dining facility. 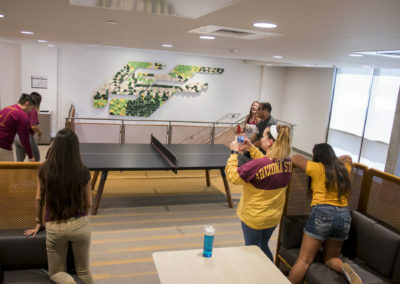 Recreation center with modern student lounges, billiards and ping pong. 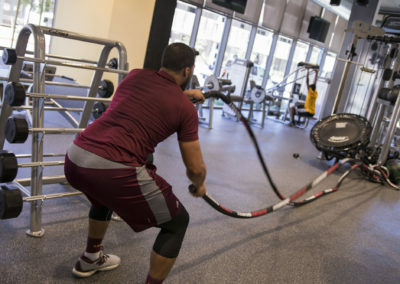 Modern fitness center with cardio machines and strength equipment. 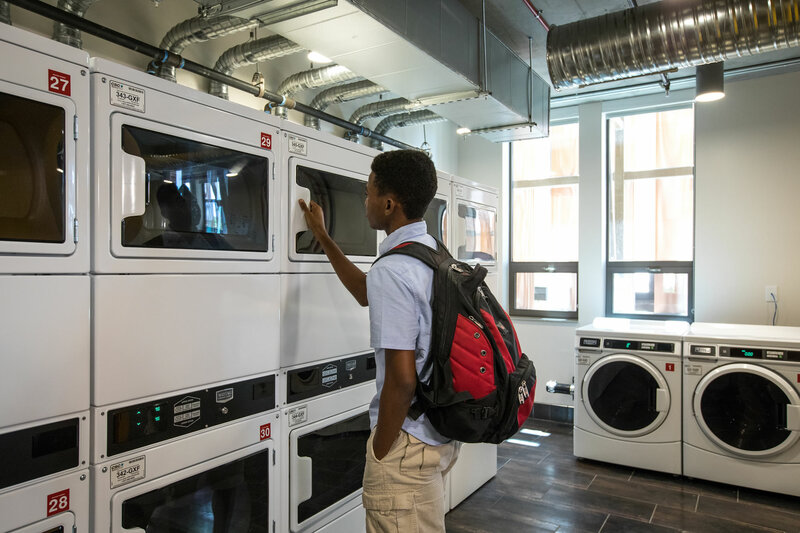 On-site laundry facilities with Bluetooth washers and dryers that notify students when cycles are complete. 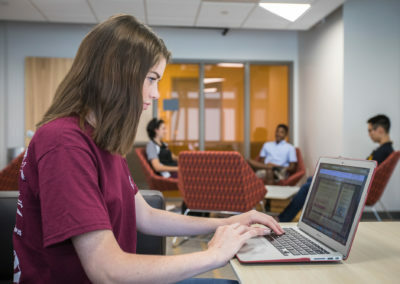 Academic success centers with private and semi-private study lounges. Courtyard with outdoor pavilions and covered terraces. 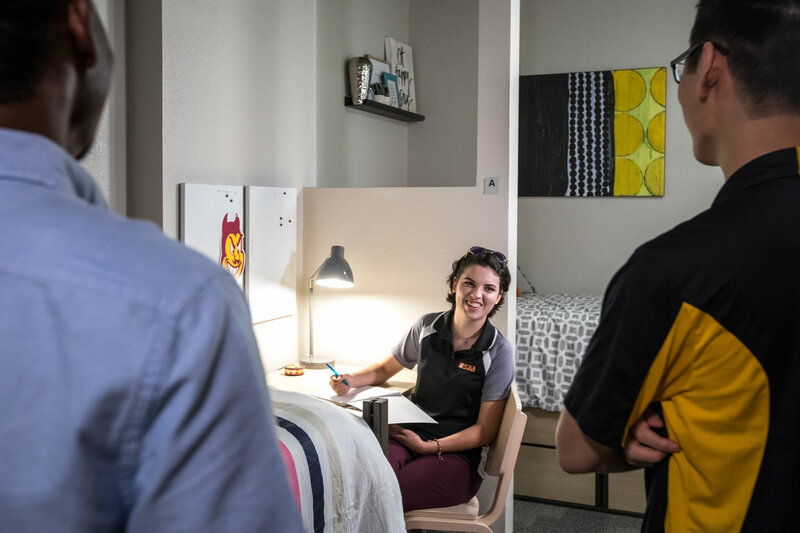 Gated community with 24-hour campus security and front desk services. For more information, download the Tooker House press release and the Tooker House information sheet. 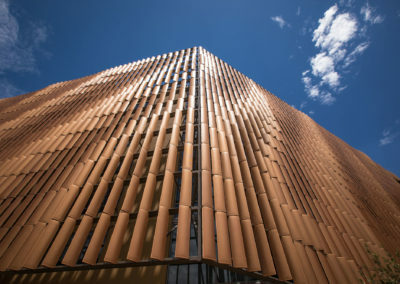 Exterior, mathematically-positioned louvers provide calculated sunlight control for each window. 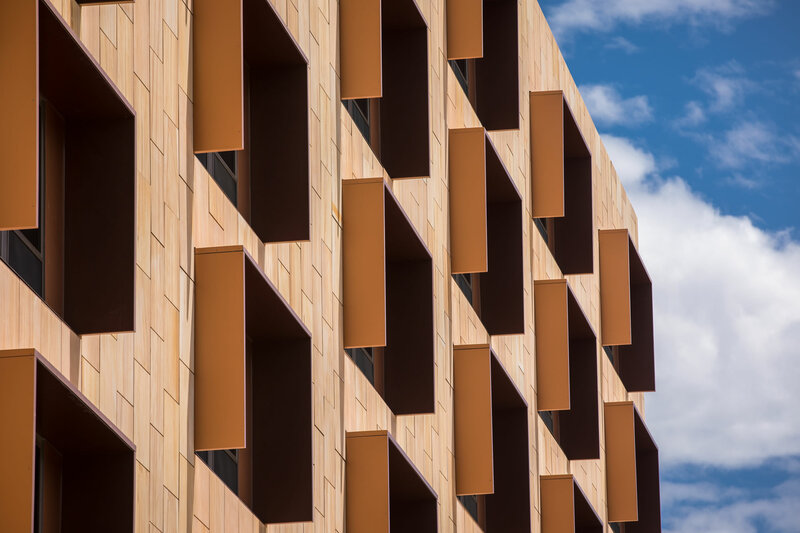 Specialized window glazing allows daylight while maintaining comfort. 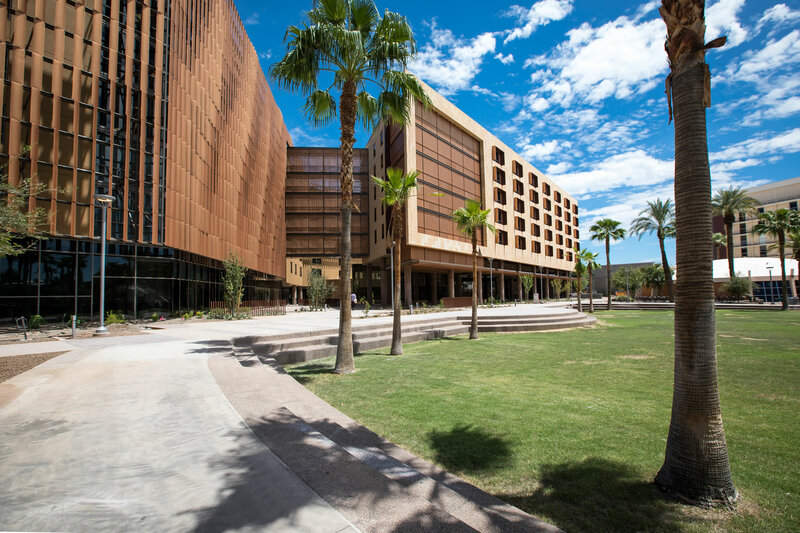 Roof-top water harvesting for nourishing desert-adapted landscapes. 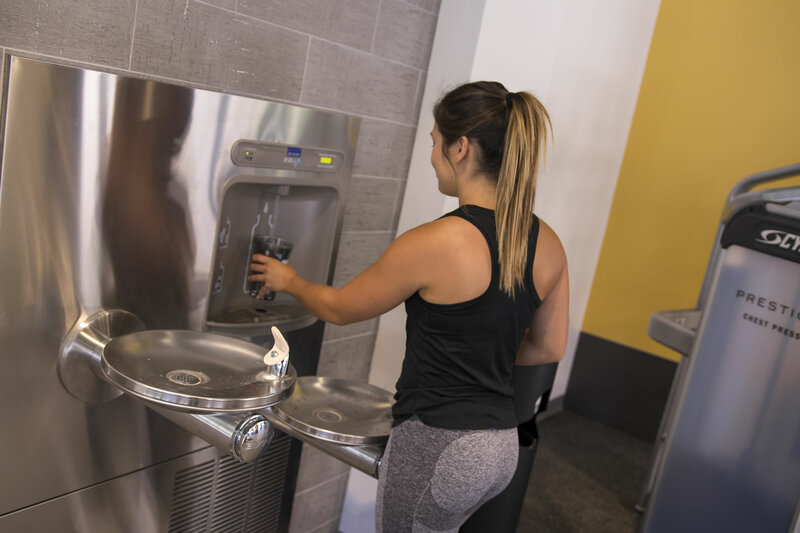 High efficiency hot water systems and low-flow plumbing fixtures. Video best viewed on a YouTube mobile app or Chrome web browser for full 360 VR experience. Photographer: Charlie Leight, Arizona State University. 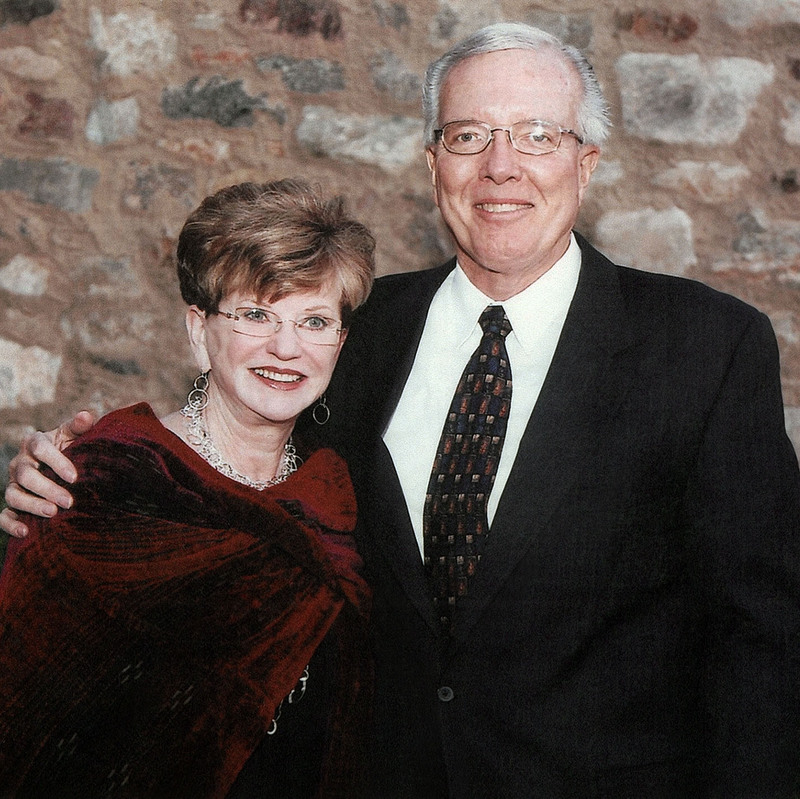 Gary and Diane Tooker photograph courtesy of Gary and Diane Tooker. 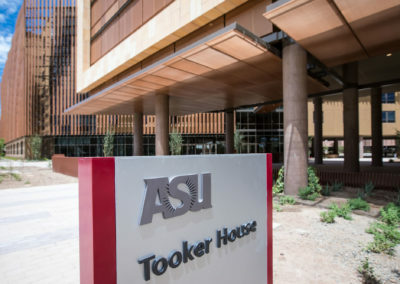 Tooker House, a new Arizona State University seven-story, co-ed living and learning community, is named for ASU alumni and long-time supporters Diane and Gary Tooker. 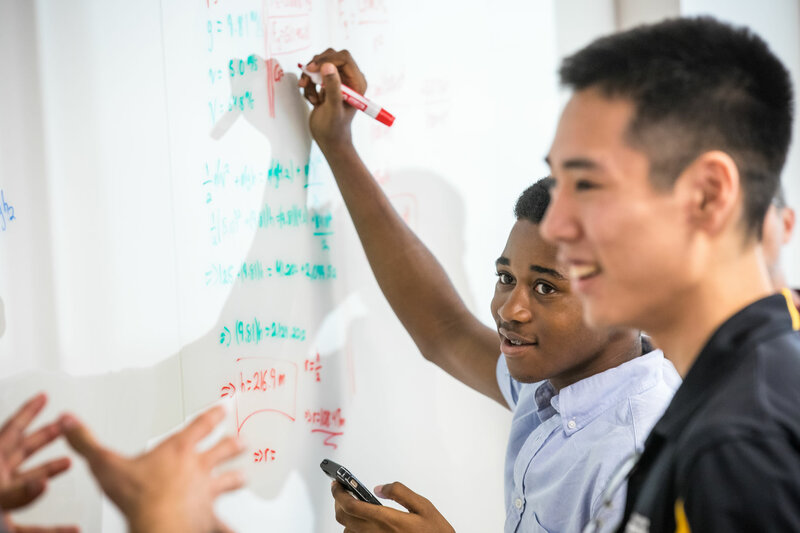 Throughout their own educational journey, Diane and Gary have experienced the impact of STEM degrees. Diane earned a degree in early education (BAE 1961) and Gary in electrical engineering (BSE 1962), with further studies in business administration from ASU. 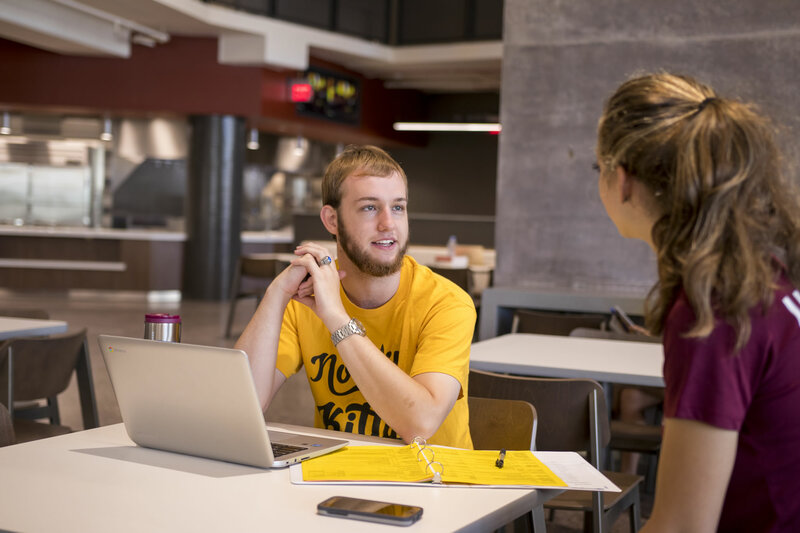 This coursework set a foundational path for both of them. 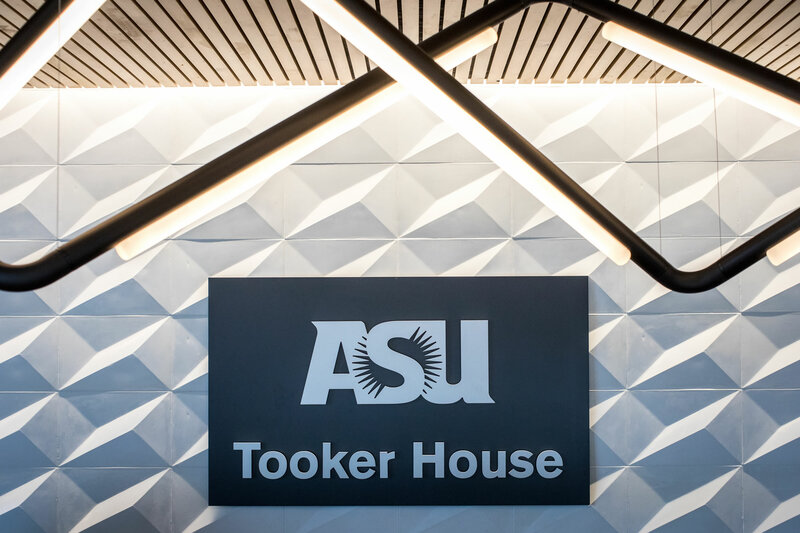 Gary and Diane Tooker are strong supporters of the advancement of ASU and the New American University mission and charter. 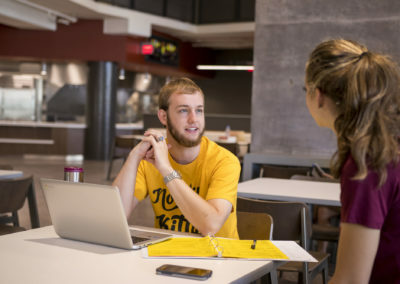 Their investments across ASU build a community of support for students in STEM fields. 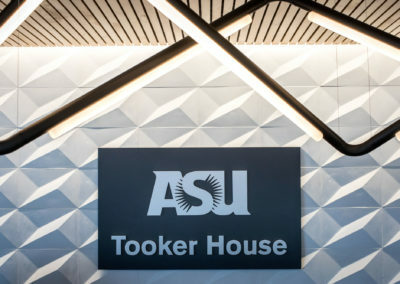 Tooker House is the embodiment of their cumulative investments in students, faculty and the technological ecosystem at ASU. 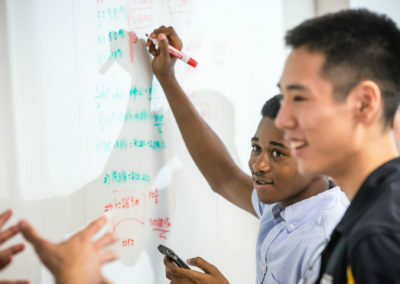 Through Tooker House, the Ira A. Fulton Schools of Engineering connect skilled, diverse, and motivated STEM students within a community and learning environment in which diversity of thought and experience develop strong and successful engineers. 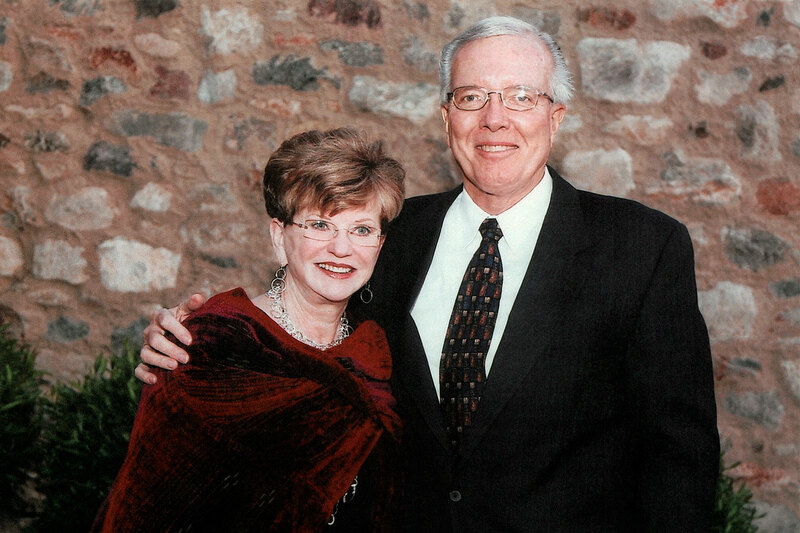 In 1999, Diane and Gary were joint recipients of ASU’s James W. Creasman Award of Excellence. 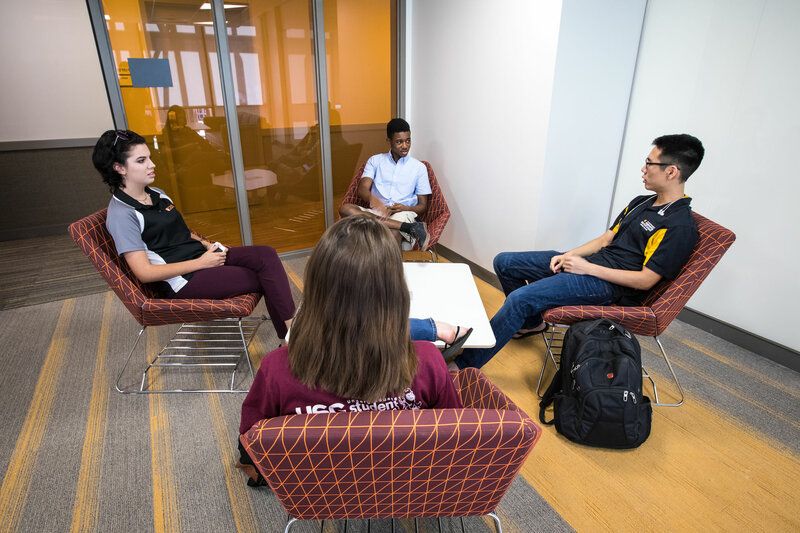 Together, they have advanced ASU through the President’s Club for over 20 years as lifetime members, serving as Co-Chairs from 2011 to 2013. 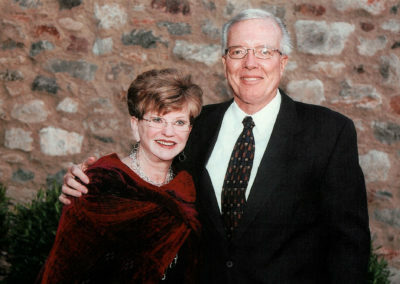 Diane and Gary have invested as individuals and through the Tooker Family Foundation to create endowed scholarships for students supporting the ASU Medallion of Merit Scholars Program, and the President’s Club scholarships, as well as endowed scholarships in the Mary Lou Fulton Teachers College and the Ira A. Fulton Schools of Engineering. 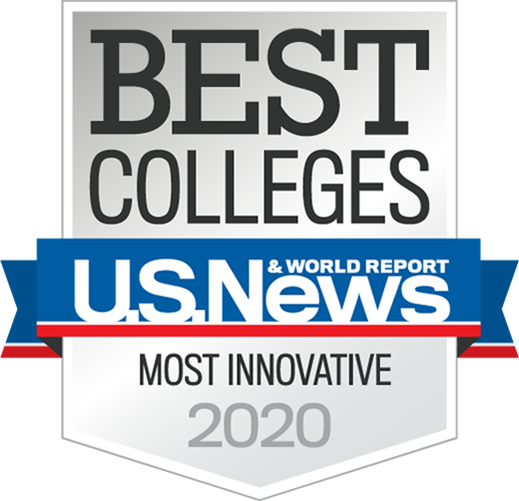 They have also endowed the Diane and Gary Tooker Chair and Professorships for Effective Education in Science, Technology, Engineering and Mathematics. 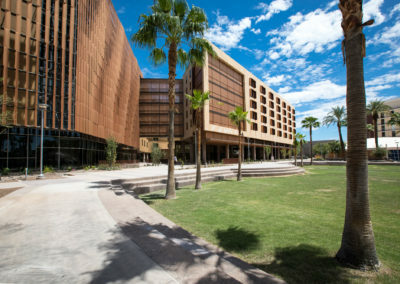 Diane taught students in Phoenix and Scottsdale schools and holds a degree in interior design. She is an entrepreneur who ran her own business, Designovations, established in 1982, and also worked as a realtor. 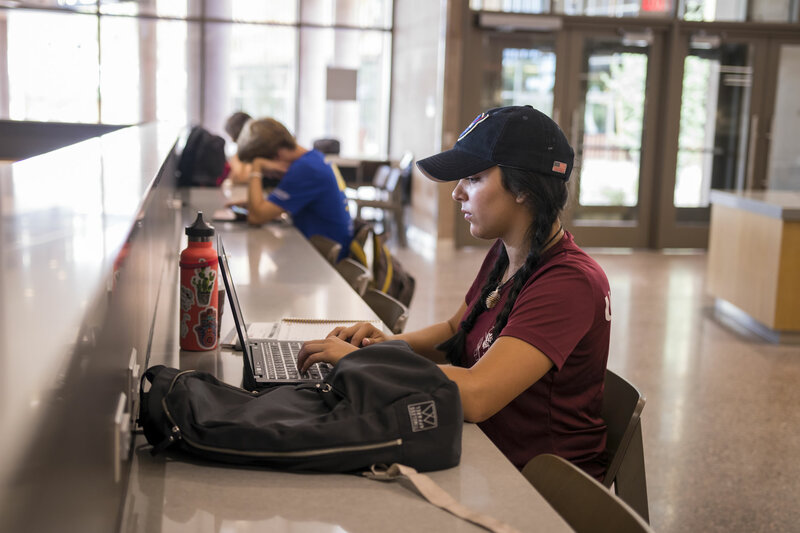 Diane is an active ASU supporter, who served on the board of the ASU Alumni Association (1999-2003) and helped start the Medallion of Merit Scholars program. Gary joined Motorola in 1962, rising to Chief Operating Officer in 1988, President in 1990 and Vice Chairman and CEO in 1993. Gary retired from Motorola in 1999 after serving as Chairman of the Board. In addition to serving on Motorola’s board of directors, Gary served on the boards of Eaton Corp, Avnet Inc., ARCO, and Axcelis Technologies Inc. During his career, Gary has served as a board member and Chairman of the Board of the U.S. Semiconductor Industry Association, The American Electronics Association, the Pacific Basin Economic Council, and the Chicago Junior Achievement board. 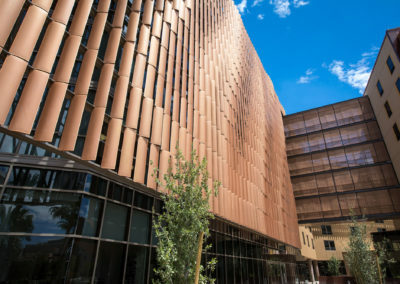 He has served on the Business Roundtable, the executive committee of the Council on Competitiveness, and as a director of the National Alliance of Business. 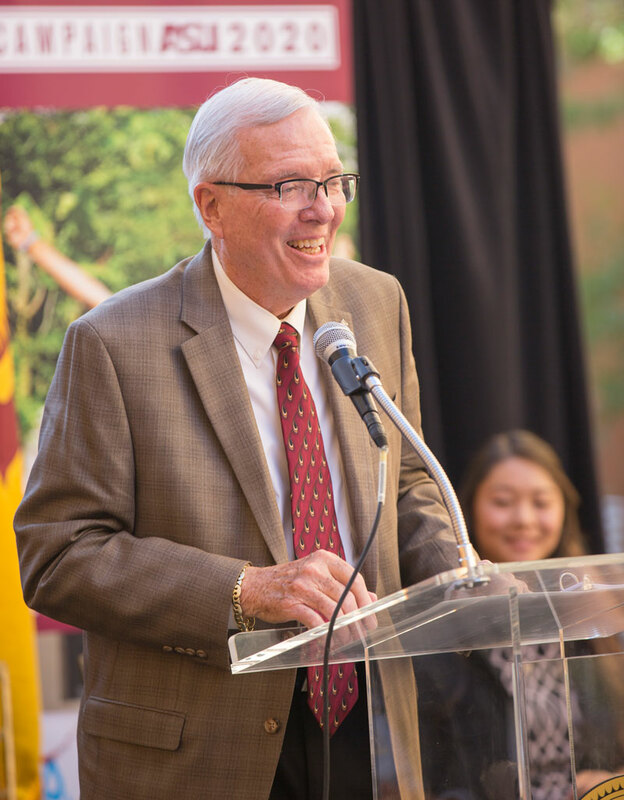 In 1996, he was inducted into the National Academy of Engineering as well as receiving a Distinguished Alumnus Award in 1983, the Engineering Excellence award in 1999, and an honorary doctor of humane letters from ASU in 1996. 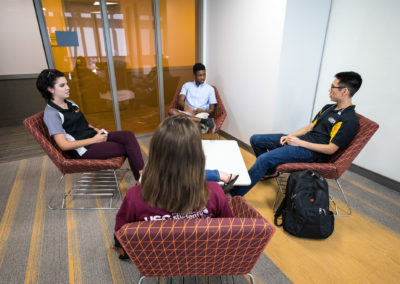 He is a trustee of ASU and served on the board of directors of ASU’s Alumni Association (1992-1994 and 1994-1997) and the ASU Research Park in Tempe. 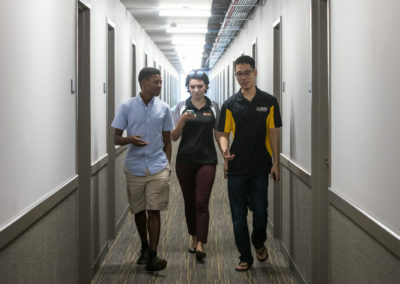 Tooker House was built by American Campus Communities (NYSE: ACC), the nation’s leading student housing company. 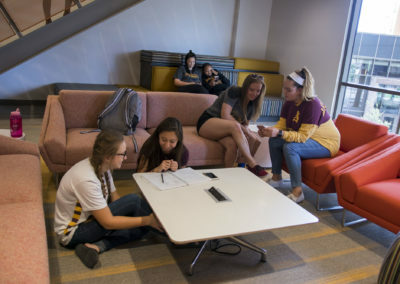 In 2006, ASU formed a partnership with American Campus Communities designed to improve students’ on-campus living options while minimizing costs to the university and to taxpayers. 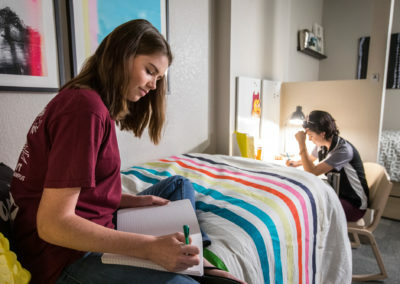 Projects have included apartment-style mixed-use housing serving upper-division undergraduates, a complete mixed-use honors college with housing, food service and academic faculty space; freshman housing and dining facilities on West Campus; redevelopment of an iconic campus landmark; and a residential village for the Greek life community (Greek Living Villages). 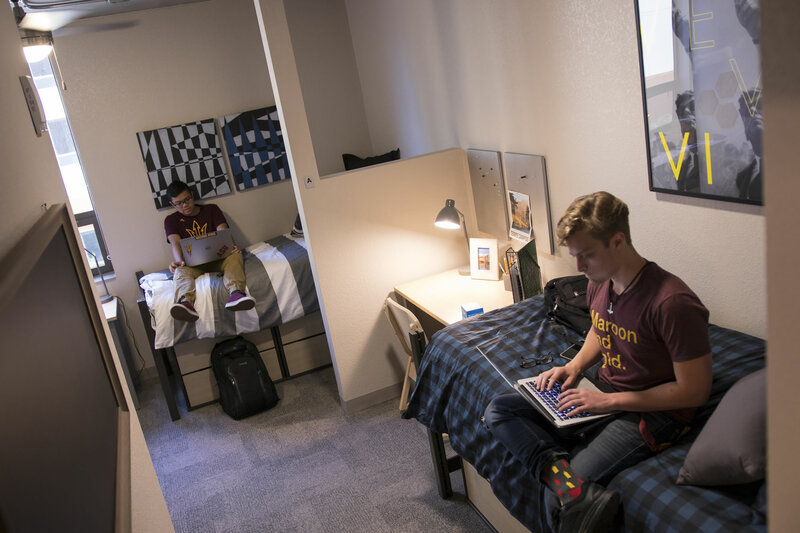 In total, American Campus Communities has developed 7,719 beds for ASU, all without financial burden to the university or to taxpayers.